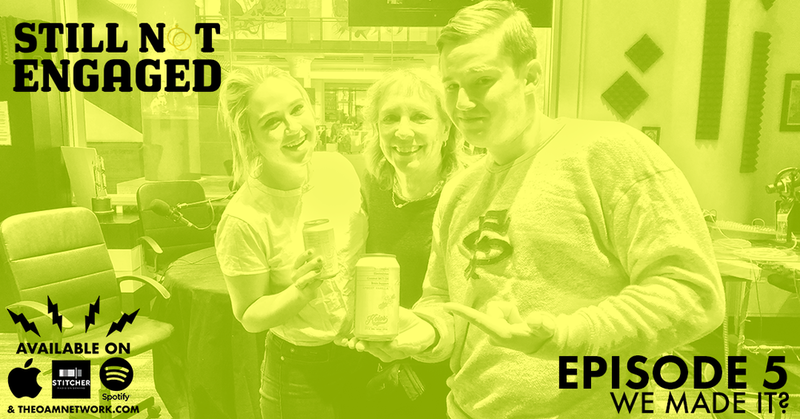 On THE MOST DRAMATIC episode of Still Not Engaged yet, Jess and Chris try to convince a new beverage company, Koios, (drink it! buy it! love it!) to sponsor their podcast. They have their first guest! Kind of. Jess laughs so hard she cries. Find out if they’re going to be a matching pajama family or a Christmas card family. Enjoy a very heated debate on Applebee’s vs. Outback Steakhouse. They talk about The Bachelor and 101 Questions To Ask Before You Get Engaged.